How did the Community Pharmacy Referral Service grow from a local initiative to a national, award-winning scheme? In 2016, NHS 111 call centres in the north-east of England received more than 300,000 calls over a six month period. Many of these calls were for minor illnesses – from skin rashes and back pain, to sore throats and diarrhoea. Armed with this knowledge, and recognising the role community pharmacy can play in dealing with these conditions, the Northumberland, Tyne and Wear local professional network (LPN) set about creating an alternative, to relieve the strain that these conditions have on local GP practices and A&E departments. The LPN worked with Pinnacle Health Partnership – which creates software to support pharmacy commissioning – to produce the Community Pharmacy Referral Service (CPRS). This “fully integrated solution to referral management” allows the “secure transfer of information from the NHS 111 pathways system directly into the services screen of PharmOutcomes at the community pharmacy”, the partnership's C+D Awards entry explained. Andre Yeung, chair of the LPN, tells C+D it took around four years for the service to get off the ground. He says the obstacles were “too numerous to mention”, but “mainly centred around technical, clinical and financial challenges, and securing support from people”. Despite these potential problems, the service went live in December 2017 across Durham, Darlington, Tees, Northumberland, and Tyne and Wear. 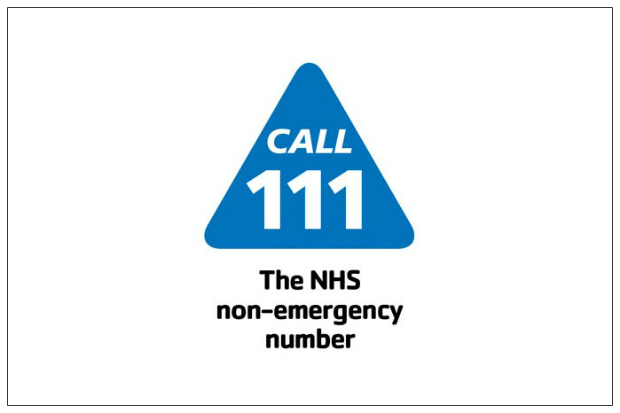 In its first 12 months, more than 13,000 patients were referred to community pharmacy from NHS 111. The service won Health Initiative of the Year at the C+D Awards 2018, which NHS England’s chief pharmaceutical officer Keith Ridge said he was “extremely pleased” with. How has the service helped patient care? Mr Yeung says he was “delighted that pharmacists are making such a difference to patient care”. 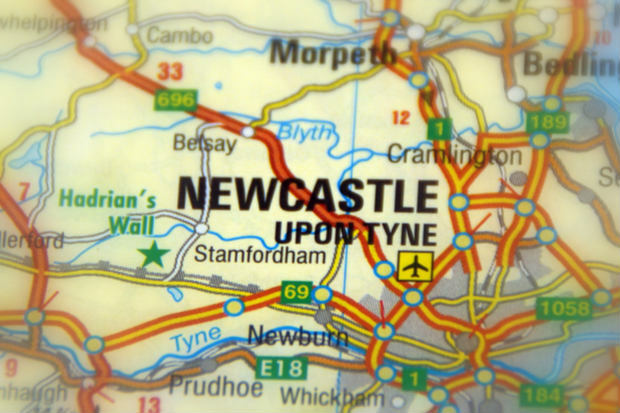 While Ann Gunning, head of services at North of Tyne local pharmaceutical committee (LPC), tells C+D it has enabled quicker patient access to a healthcare professional. “Previously – before CPRS – call handlers would’ve made the referral to a GP practice, but would have said it is non-urgent, so it would take potentially a number of days for the patient to get an appointment. As well as faster access to healthcare, Ms Gunning says the referral service enables patients to be seen in a more accessible setting. Pharmacies are also finding the service “useful”, Ms Gunning says, as they enjoy patient contact. It is potentially easier to engage with patients referred through the service, rather than being signposted to their local pharmacy, she adds. Ms Gunning explains that, in late 2018, a “tweak” was made to the service that meant pharmacists could receive certain details of a patient’s conversation with the NHS 111 call handler, where previously they only had access to their demographics. Pharmacists are “finding it helpful to know what’s already been discussed”. However, “it’s for them to have that clinical discussion with the patient”. “With the pharmacist [the conversation is] face-to-face as well, so they can glean more than the call handler can just from the telephone call,” she says. In November 2018, NHS England announced the service would be extended to include London, Devon and the East Midlands, under the name of the digital minor illness referral service. Sue Taylor, Devon LPC chief officer, told C+D at the time she was “excited” by the scheme. “Given the winter pressures…I’m hoping it’s really going to support pharmacists’ role in integrated urgent and emergency care,” Ms Taylor said. The rollout would enable “accessible” and “more convenient” care for patients closer to home, she added. While the digital minor illness referral service pilot has been commissioned until March 2019, NHS England has already announced it will pilot a “pharmacy connection scheme” – that will allow GPs to refer patients directly to pharmacies – as part of its long-term plan, following on from the referral service’s award-winning success. Could you win the Health Initiative of the Year Award in 2019? Entries for all 14 categories – including the new Locum of the Year Award – are now open, so find out more and enter below. Could you win Health Initiative of the Year at the C+D Awards 2019? So even more pressure on community sector with no rewards or incentives. Most people can see how pressurised GPs are but failed to see how equally, if not more, stressful community pharamcies also are! And now pharmacists are relieving GPs' pressure and who's going to relieve pharmacists' pressure?